Metrex Realty recently held a client appreciation party. 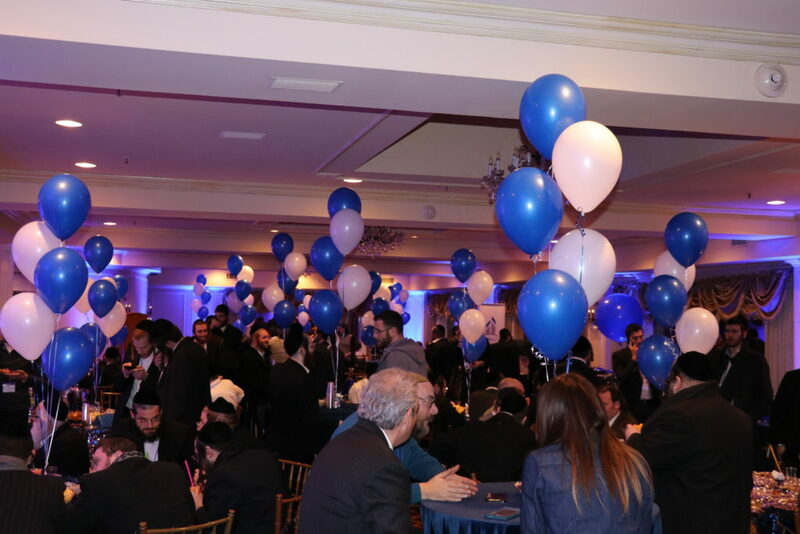 MONSEY—Metrex Realty in Monsey recently held a client appreciation party where more than 230 people attended. Metrex Realty officials held the event to give thanks for the community’s support of the company. The firm also invited agents from other firms, thanking them for their support and assistance with transactions. “Our colleagues never seem to get thanked enough for the hard work they do, and we wanted to show our appreciation. Agents are not our competitors, but our colleagues”, stated Meyer Tauber, Broker/Owner of Metrex Realty. The company offered a buffet, music, awards and even a custom ice cream machine for all guests to enjoy. Metrex Realty began operations 18 months ago. The company was started with a vision to provide an amazing experience to buyers and sellers. Clients receive not only all the traditional services, but enjoy many unique and exclusive strategies deigned to make the experience something special. Metrex is committed to be the most progressive real estate broker in the area, while delivering the most personal and white glove service in the market, the brokerage firm stated.